A PC monitor can be the difference between truly enjoying a game or being disappointed. To enjoy The Division 2 at its peak, you'll want to balance price with a high refresh rate, low response time, ports, and sync technology. The AOC Agon AG273QCG is a fine example and is the latest from the experienced vendor, but there are other options out there if you want to spend less, or even more. One of the first things to know about the third-gen AG27 from AOC is that you can have a great gaming time whether you use NVIDIA or AMD graphics. That's because you can get the same monitor with either G-Sync or FreeSync support, with the difference being the price. Plus, 1440p resolution, 1ms response time, and 144Hz refresh rate make it a great panel. AOC even threw in DisplayPort 1. 2 and HDMI 1. 4 ports with a USB hub. 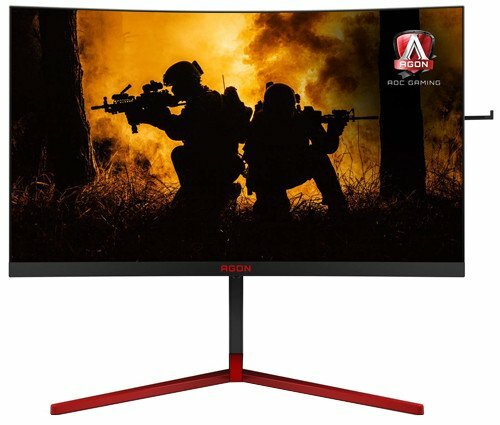 For something a bit cheaper and smaller than AOC's 27-inch model, there's this 24-inch gaming monitor. It takes advantage of NVIDIA's G-Sync technology for a smooth and stutter-free picture, and the 165Hz refresh rate is above and beyond what most monitors offer. You'll be able to hook up your favorite monitors with HDMI or DisplayPort. This is a great option should you be an enthusiast who really wants to augment their game with a new monitor, yet you don't have the funds to support your ambition. 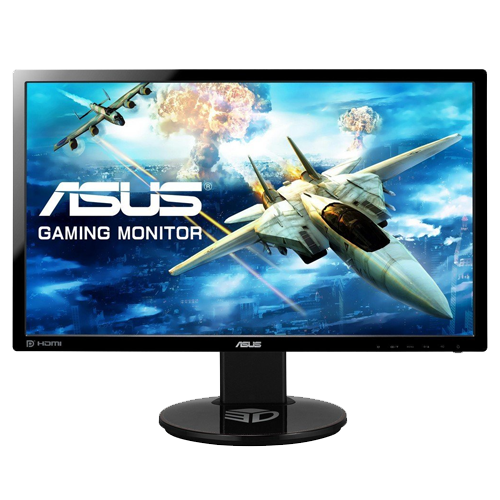 The VG248QE has a 144Hz refresh rate and a 1ms response time at a great price. The 24-inch LED display has a 1080p resolution to keep the price down. Not only did ASUS include DisplayPort and HDMI, but also DVI too. 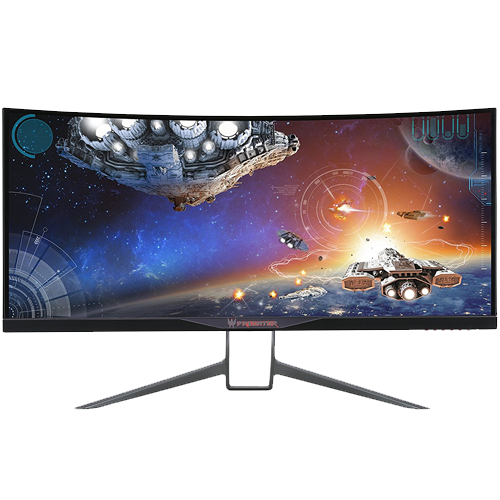 Need a massively curved monitor? the Acer Predator X34 has you covered. It has a 34-inch LED display with a 21:9 aspect ratio. Bask in its 3440x1440 resolution that, while short of 4K, still gives users a beautiful picture. Shooter (FPS) gamers will appreciate the 60Hz refresh rate that can be overclocked to 100Hz. Just be sure your rig can handle it. Like the AOC pick, this display supports HDMI and DisplayPort, and rocks a USB hub. If you're looking for a monitor to play detail-intensive games like The Division 2, you don't want to skimp on a purchase. 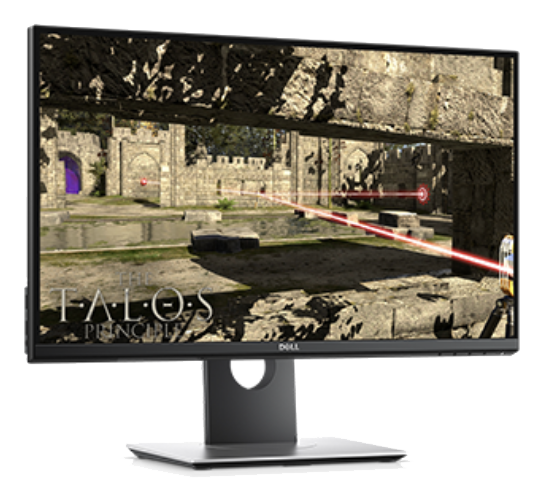 AOC's Agon AG273QCG is a stunning monitor down to the 1440p resolution, 1ms response time, and 144Hz refresh rate. It's great for The Division 2, so long as your GPU is good enough to keep up with the demanding gameplay. If not, you're going to have to get one of those too. Our picks in this collection will work wonders with The Division 2, depending on what specific features you're after and how much your available budget can cover. To play it safe, go with our AOC recommendation and choose between the AMD FreeSync or NVIDIA G-Sync versions depending on your PC setup. Rich Edmonds is a word conjurer at Windows Central, covering everything related to Windows, gaming, and hardware. He's been involved in technology for more than a decade and knows a thing or two about the magic inside a device chassis. You can follow him over on Twitter at @RichEdmonds.